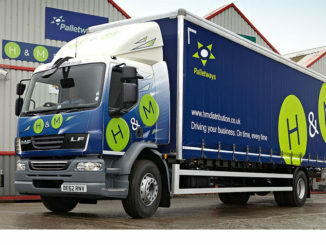 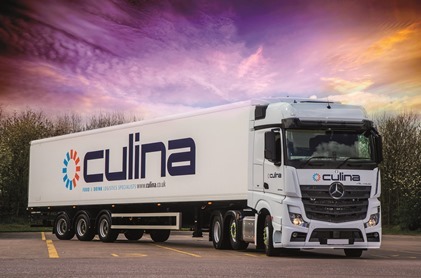 Palletways member H&M Distribution has purchased Warrington-based Orion Express Services for an undisclosed sum. 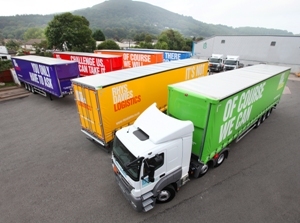 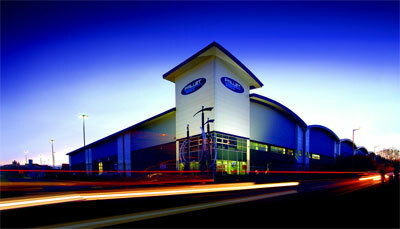 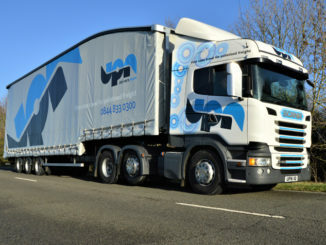 United Pallet Network (UPN) is to move to a new home next year as it makes provision for continuing growth. 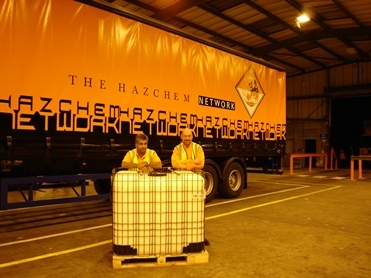 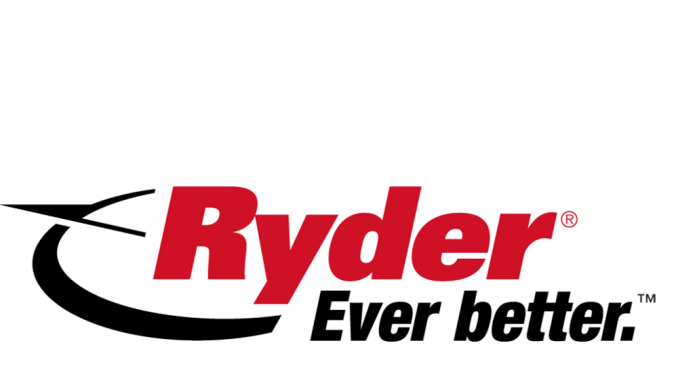 Pallet networks have not adjusted their member-to-member rates for too long, the boss of Pallet-Track has said.